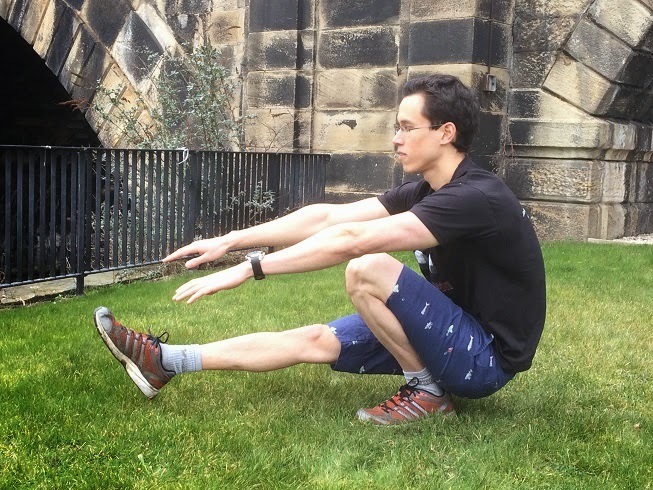 Pistol squats: Great calisthenics exercise targeting lower body, core and balance. I have been into the fitness movement for well over a decade. First picking up a weight at the age of 14. And I can tell you that there is a lot of misconceptions and nonsense in the fitness industry. Most of the advice out there is wrong, uninformed and/or misleading. I look at a fitness magazine and all I see is supplement adverts, articles promoting supplements, pictures of steroid using models being pushed as natural, and uninformed advice based on the latest fad. I go to the gym and I see a range of different free weights, cardio machines, balance boards, the latest core stability contraptions, vibration plates, etc. And most of them are downright unnecessary or pointless. I watch the infomercials and web adverts, and all I see is marketing hype and sales pitches trying to sell you something you don’t need by telling you what you want to hear. All kinds of supplements are promoted as the next big thing yet most of them don’t have any research supporting their use. The point is most things out there are unnecessary if not downright misleading. First what is a body recomposition? 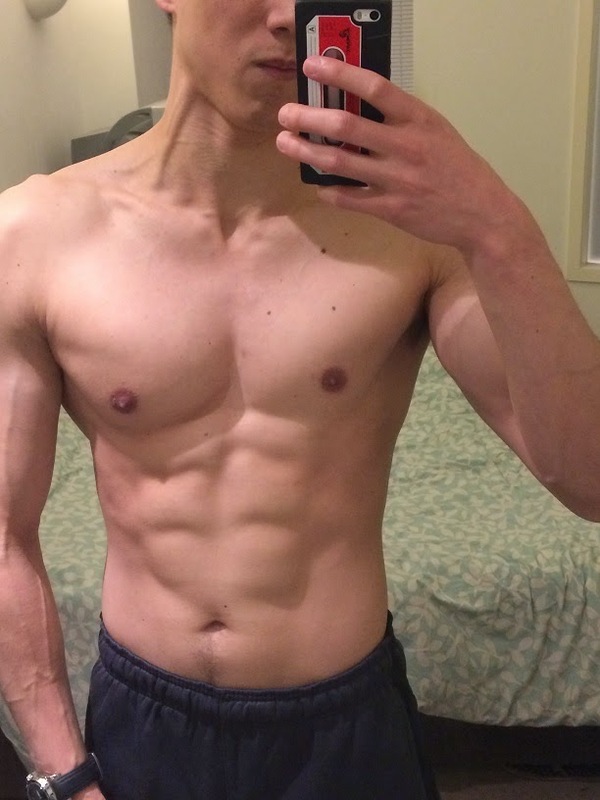 A body recomposition is basically building muscle and losing fat at the same time. It’s the holy grail in bodybuilding, fitness and it’s basically what most people want to achieve when undergoing a workout regimen. A lot of people who have been in the fitness world for a long time believe, with the exception of beginners, it isn't possible. 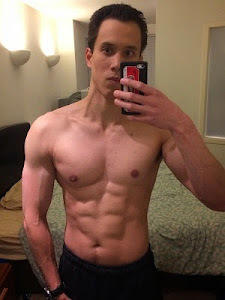 They believe you need to go through cycles of bulking up and cutting in order to achieve a great body.